Will the world's largest economies bow to Trump on trade? There are relatively few things that officials representing the world's largest economies can all agree on. Free trade and the dangers of protectionism had been two of them. Steven Mnuchin, Trump's man at the U.S. Treasury, is preparing to meet his G20 counterparts for talks that could reveal fundamental disagreements on principles that have underpinned trade between major economies for years. It's hard to predict how the meetings set for Friday and Saturday in Germany will develop. But rest assured that extra attention will be paid to the "communique" that is typically issued when the sessions wrap up. For years, the group's members have pledged to "resist all forms of protectionism" and to refrain from intentionally weakening their currencies. President Trump has made no such pledge, however, promising an "America first" approach to trade. He has accused G20 heavyweight China of being the "grand champions" of currency manipulation, and threatened to renegotiate a free trade deal with Mexico and Canada. Germany's Wolfgang Schaeuble, who will chair the meeting of finance ministers, suggested in a Reuters interview that the group may have to steer clear of trade all together, leaving Trump and other heads of state to wrestle with the hot-button issue at future meetings. "There are differing views on this subject," Schaeuble said. 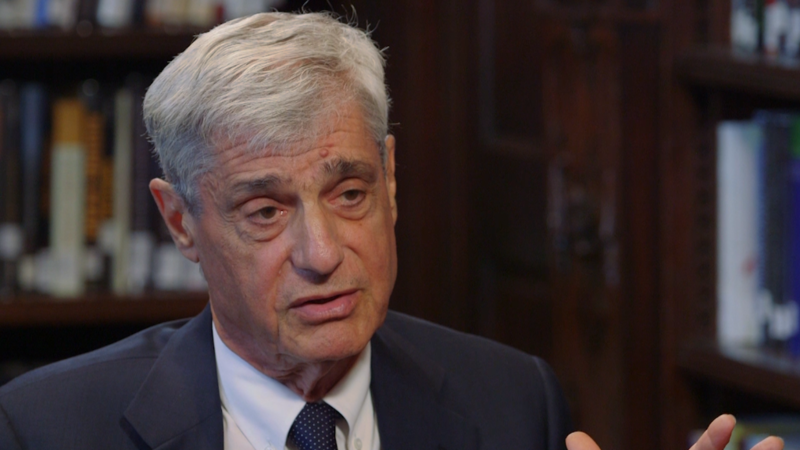 "It's possible that we explicitly exclude the topic of trade." The threat of new protectionist policies and border taxes from the White House have created headaches for countries that rely on America for trade. The U.S. imports about $2.7 trillion in goods and services annually, with half coming from G20 members China, Canada, Mexico, Japan and Germany. Experts said they will be watching closely to see if the communique omits key language used in previous years. "If the G20 fails to commit to free trade I would take that as a signal that the U.S. administration is serious about at least some of its protectionist rhetoric," said Paul Donovan, global chief economist at UBS Wealth Management. This "may signal a turning point in policy goals and a somewhat more parochial and less global future." 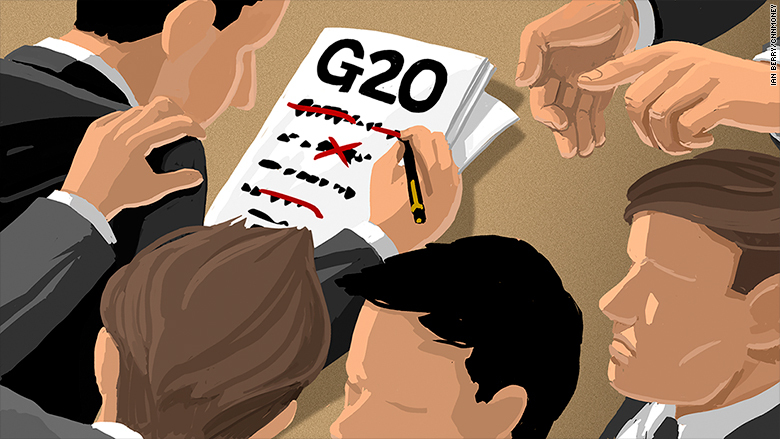 G20 finance ministers may have a difficult time deciding what to include and omit in their new communique. It's not clear how Mnuchin will approach talks, but the former Goldman Sachs (GS) partner has so far used more moderate language on trade than his boss. Trump had pledged that the Treasury Department would officially label China a "currency manipulator" on his first day in the White House. But Mnuchin said in February that the administration isn't "making any judgments" on China's currency yet. The new administration's position on trade is also likely to be discussed Friday when Trump is scheduled to meet German Chancellor Angela Merkel in Washington. "The entire German federal government believes that protectionism isn't the way forward for the world if we all want to pursue sustainable economic growth. We also believe that free trade has advantages for all stakeholders," said Merkel's spokesperson, Steffen Seibert, on Monday.